There have been many stories about Clinton’s health this election cycle—rampant speculation, mainly among those already not supporting her, that she is hiding a secret illness (Parkinson’s, traumatic brain injury, epilepsy have all circulated as possible diagnoses), which, if revealed, so the thinking goes, would lead Americans to conclude that she could not be president. On twitter, the hashtag #sickHillary purportedly provides ample evidence that Hillary is not well, feeble even, requiring help getting in and out of cars, walking up steps, needing someone by her side at all times should she fall or find herself unable to speak. Her physical illness is believed by some to be an outward sign of her moral depravity–#sickHillary reveals #crookedHillary. Following Clinton’s “coughing fit” while campaigning in Ohio over Labor Day weekend, rightwing media outlet Breitbart News called Clinton a “Choke Artist,” going for a triple entendre suggesting illness politics, sexual politics, and electoral politics all rolled into one. 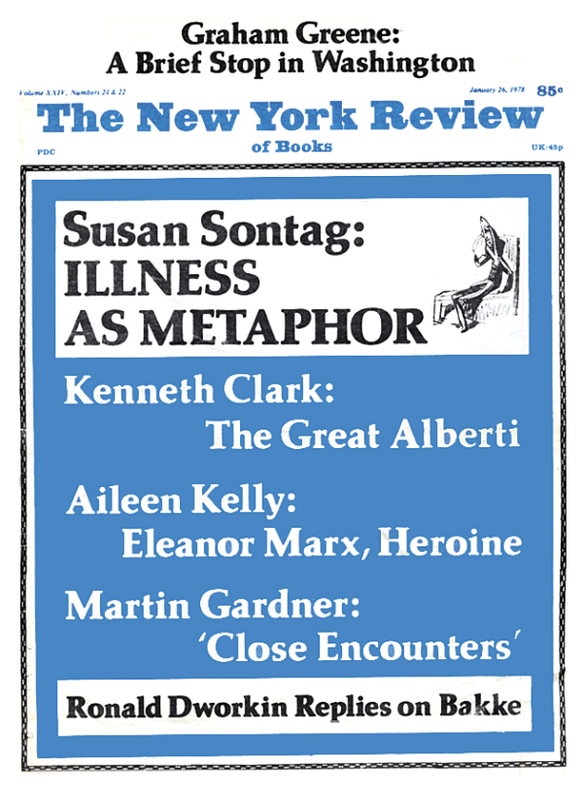 The phenomenon of illness as metaphor for individual and social weakness is not new, as Susan Sontag trenchantly argued in Illness as Metaphor, her now classic 1978 essay on the cultural politics of illness. I have written extensively on how narratives of illness can be read as symptomatic of wider cultural categories, including race, gender, class, and sexuality. This is what I call illness politics, and the 2016 U.S. presidential election is a case in point of the way illness politics is informed by and inseparable from sexual, racial, and class politics. While it’s true that every four years the question of the health of the candidates becomes an issue in presidential politics, there is clearly something more going on this year. I would go so far as to say that in this election cycle we have frequently been treated to illness politics standing in for sexual, racial, and class politics. Sontag’s short polemic chronicles a long history of the metaphoric uses of illness in literature, popular culture, and politics. Sontag’s motivation for writing Illness as Metaphor was not simply to explore a changing cultural and political landscape of illness. Instead, with her already by then legendary bravado, Sontag proposed to elucidate the uses of illness as metaphor with the ultimate goal of purifying the experience of illness of metaphoric thinking. 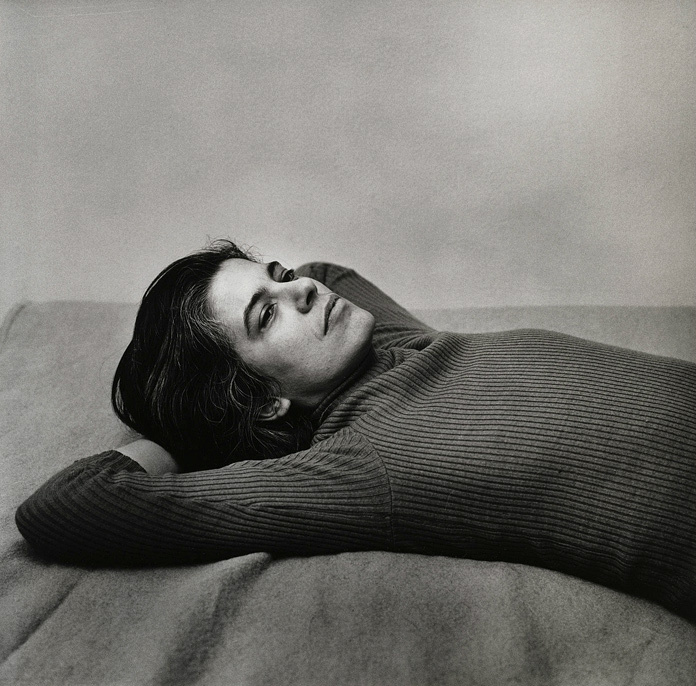 For Sontag, this was the “most truthful way of regarding illness—and the healthiest way of being ill.” And yet, despite her call for the de-metaphorization of the experience of illness, in many respects the opposite has happened in the four decades since she published her polemic: illness is now more metaphorized than ever. In the 2016 race, both candidates have sought to show the other as unfit for the presidency. Since even before he was candidate and Republican party nominee, Trump has relied on what I would describe as a eugenics logic that portrays his opponents as weak, sick, and neurotic. For Trump, illness is a useful metaphor to suggest an America in decline. Trump has characterized President Obama as a weak man whose presidency has threatened the strength of the nation itself. His birther conspiracy theories don’t simply seek to question whether Obama was born in the United States; they also work to draw attention to his mixed race and mixed national heritage, conjuring the specter of degeneration. A similarly indirect association is at work in attempts to suggest Clinton is unfit. Her wealth of experience seems to preclude a bluntly sexist dismissal of her as unqualified, but not the circulation of rumors that she is suffering from a degenerative disease so far kept hidden from most Americans. This hidden illness narrative also works to further the impression Trump wants to give that Clinton is keeping other secrets from Americans too. Of course, Donald Trump has also been diagnosed by his opponents as unfit. If the weak Obama and sick Hillary illness narratives conjure an older eugenics logic, the attack on Trump’s fitness draws on a newer narrative—that of the personality disorder. Disability activists and scholars have rightly expressed concern that diagnosing Trump’s bad behavior as mental illness is stigmatizing to people who actually suffer from mental illness. And yet, in a fascinating reversal of stigmatization, it appears that the diagnosis of Trump’s purported narcissistic personality disorder is not without its benefits for the candidate himself. In pop psychology and culture, such powerful if unpleasant personalities have been linked to success, especially in the business world. In a recent interview, Trump described his temperament in business terms as “the single greatest asset I have,” turning a potential weakness into a purported strength. It is helpful to consider the uses of illness as metaphor in 2016 within the context of a longer history of illness politics. In one of his “Doctor’s World” columns in the New York Times published a month before the 1992 presidential election, Lawrence K. Altman, M.D. discussed what the article’s title identified as the “disturbing issue of Kennedy’s secret illness.” Altman noted that “many Presidents have suffered serious illness while in the White House. All too often they, their families and aides have misled, if not lied to, the public about their health, with the malady becoming known only many years later.” Altman goes on to discuss a then just-published report in the Journal of the American Medical Association in which pathologists who were at John F. Kennedy’s autopsy revealed that Kennedy’s adrenal glands were “almost completely gone,” confirming that he had Addison’s disease, a diagnosis he and his family had always denied, including during the 1960 presidential election. Altman maintains that if the public had known in 1960 that Kennedy had Addison’s, he might have lost what was a very close election to Richard Nixon. Altman points out that since 1960 there has been an “enormous expansion of coverage of health issues” in the media. I contend that the 1960s and 1970s is also the moment when illness (both mental and physical) begins to figure as a site of political struggle, though it has been largely overshadowed in contemporary interpretations of the period by a focus on gender, race, and sexuality as sites of struggle. Many have noted that Trump’s call to “make America great again” is an attempt to hearken back to a 1950s America that is more fantasy than reality. The illness politics of the 2016 presidential election suggest a wish by some to go back in time to before 1960, to before the rise of the new social movements that made it possible for us to have the first African American president and possibly the first woman president. Hearkening back to before 1960 when America could hardly imagine the reality of an African American or woman president should also remind us that in 2016 we have yet to adequately trouble the ableist assumption of illness as disqualifying. Susan Sontag, Illness as Metaphor (New York: Vintage, 1978), 3. Breo, Dennis L., “JFK’s Death: The Plain Truth from the MDs Who Did the Autopsy,” JAMA: The Journal of the American Medical Association 267, No. 20 (May 27, 1992): 2794. Coverage of health issues has expanded even further since Altman was writing in the early 1990s, what with the rise of the cable news industry in the 1990s and social media in the 2000s. Altman’s column is an early example of a doctor commentariat, a phenomenon that has also featured prominently in the 2016 election, for example, in the extensive coverage of Dr. Mehmet Oz’s “examination” of Trump’s health data. < Can the Triggered Generation Speak?